The dog days of summer, when the work load (in theory) lessons a little, offers the perfect opportunity to get lost in the pages of a good book. If you’re at a loss as to what to read this summer or just want a little inspiration, look no further! Here’s what’s absorbing Team Actionable this summer—everything from cultivating the art of asking good questions to improving the quality of your conversations. When James E. Ryan, the dean of Harvard University’s Graduate School of Education delivered a commencement speech on life’s five essential questions (wait, what?, I wonder…?, couldn’t we at least…?, how can I help?, and what truly matters?) he never anticipated that it would become a viral sensation. 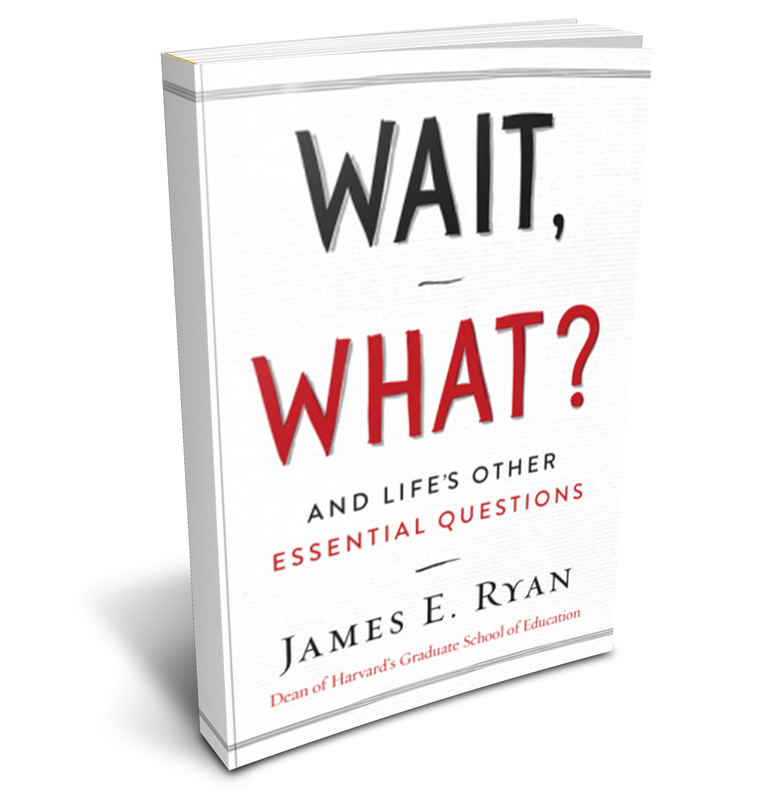 Jumping at the opportunity to expand it into a book, the result is Wait, What?, a poignant manifesto on the art of asking good, incisive questions. I’ve already begun implementing the questions in both my personal and professional spheres and the results have been extraordinary. 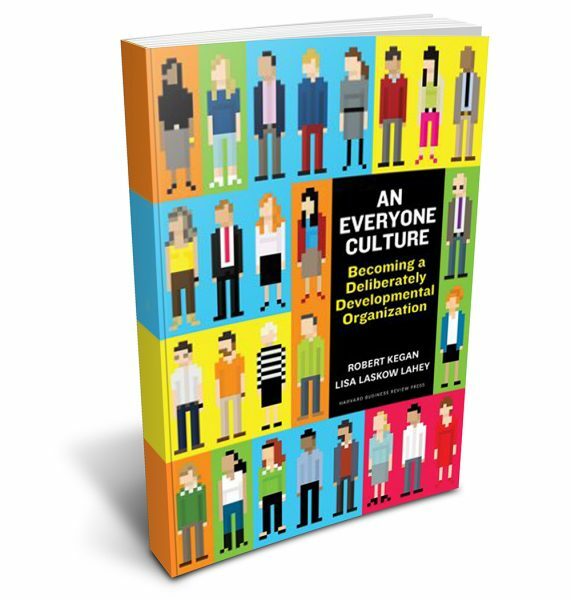 Based on the recommendation from several people, including Actionable Books guest writer Ronni Hendel-Giller, I am finally reading An Everyone Culture, by Robert Kegan and Lisa Laskow Lahey. In it, the authors talk about the need for organizations to provide opportunities for all employees, not just those deemed to be “high potentials”, to learn and grow. By focusing on building a culture where learning is at the core, organizations are in a better position to stay agile and competitive in today’s rapidly changing environment, and ensuring that all employees have the skills they need as their roles evolve. It’s not exactly a “beach read” but one that I know will trigger some new ideas for where to take Actionable’s own learning models. 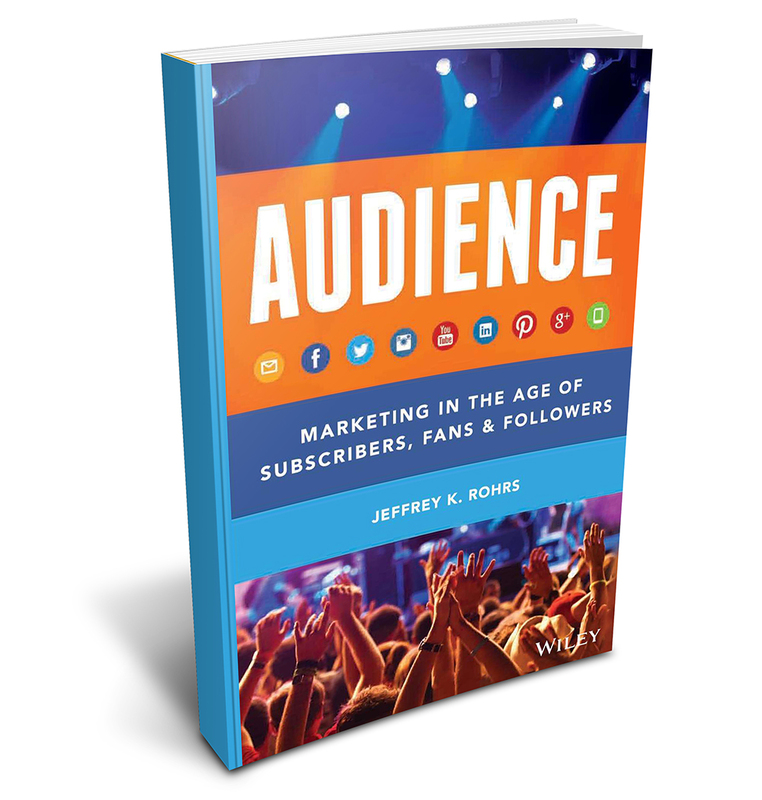 Every business needs an audience to survive and this book shines a spotlight on the importance of developing your proprietary audience to find new customers and create more profitable relationships. Audience will take you through the journey of understanding why audiences are so important, outlining the different audience channels your company can capitalize on, and also offers a highly actionable roadmap to help you craft and execute a proprietary audience development plan. This book is an informative, quick read and I highly recommend it to anyone working in the marketing field. 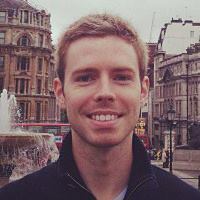 As someone who is a quantified self enthusiast, I wanted to dig into the topic of sleep. Sleep is the lead domino for my daily productivity and something I’m trying to optimize so I can feel as mentally and physically energized as I can be everyday. 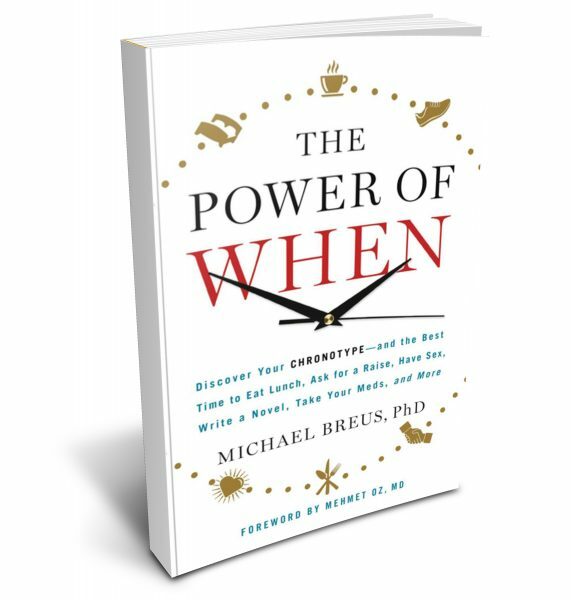 The Power of When by Michael Breus breaks down the four “chronotypes” of sleep and provides practical advice on how to organize your schedule so you can do the right things at the right time. As a Bear, I learned that I’m at my most productive in the mid-morning and that I should hold off on eating dinner until 7:30 p.m. so I can prevent late night snacking. For anyone interested in learning more about sleep and improving their health, this is a great book to pick up. It’s no secret that here at Actionable, we firmly believe in the transformative power of effective conversations. We know that conversations are the foundation of strong relationships, relationships are critical in developing employee engagement, and engagement influences just about any business metric you’d care to measure. 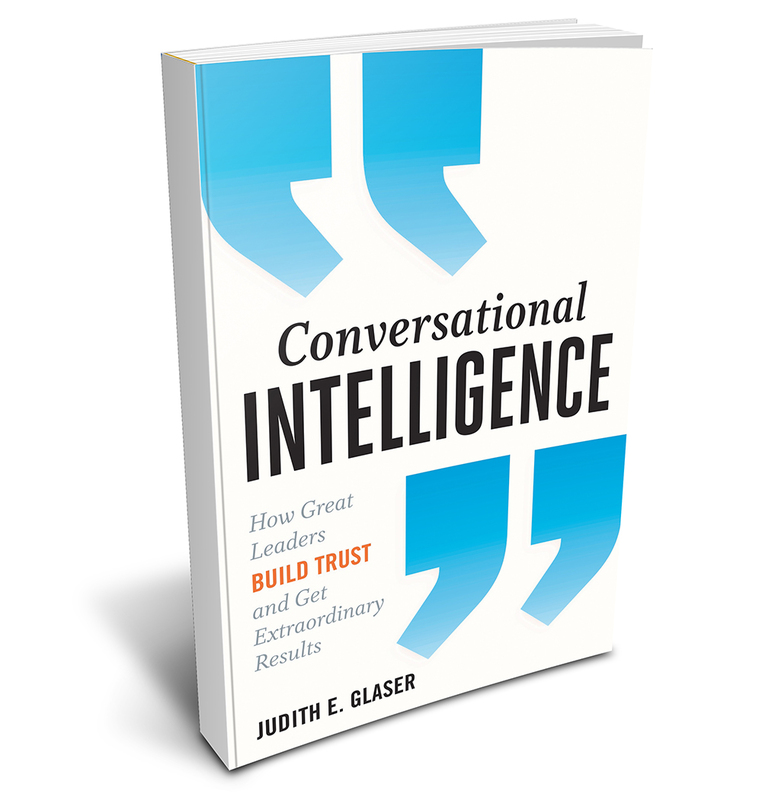 Conversational Intelligence by Judith Glaser provides a framework for having effective conversations that prime the brain for trust, partnership, and mutual success. If you need to talk to people to get your job done, build relationships, or simply navigate the world, Conversational Intelligence will help you get extraordinary results. 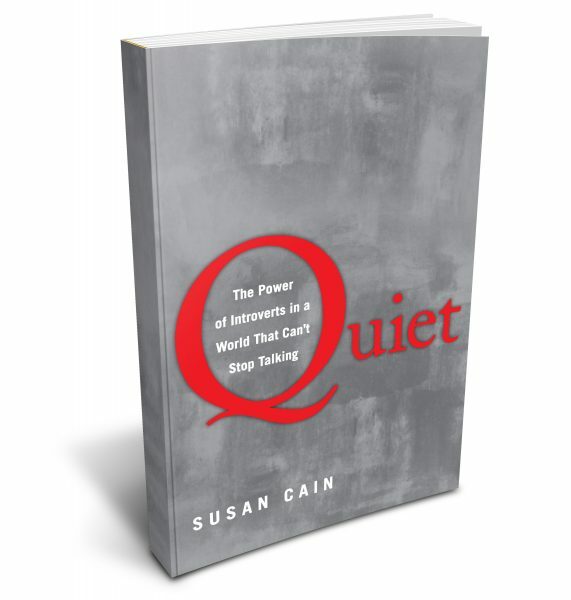 Susan Cain’s well-researched and thoughtfully written book, Quiet, reveals the value of introverts (and the dangers of our society’s extroversion bias). Cain dives into temperament, cultural differences, and famous introverts throughout history—and the insights are fascinating. While it’s not “better” to be introverted or extroverted, she teaches us that sometimes the best ideas are born from solitude and don’t come from the most charismatic person in the room. I really enjoyed this book—a great read for introverts and extroverts alike. I came across the work of Christian Madsbjerg earlier this year and his book Sensemaking had been patiently waiting in my Kindle backlog ever since. 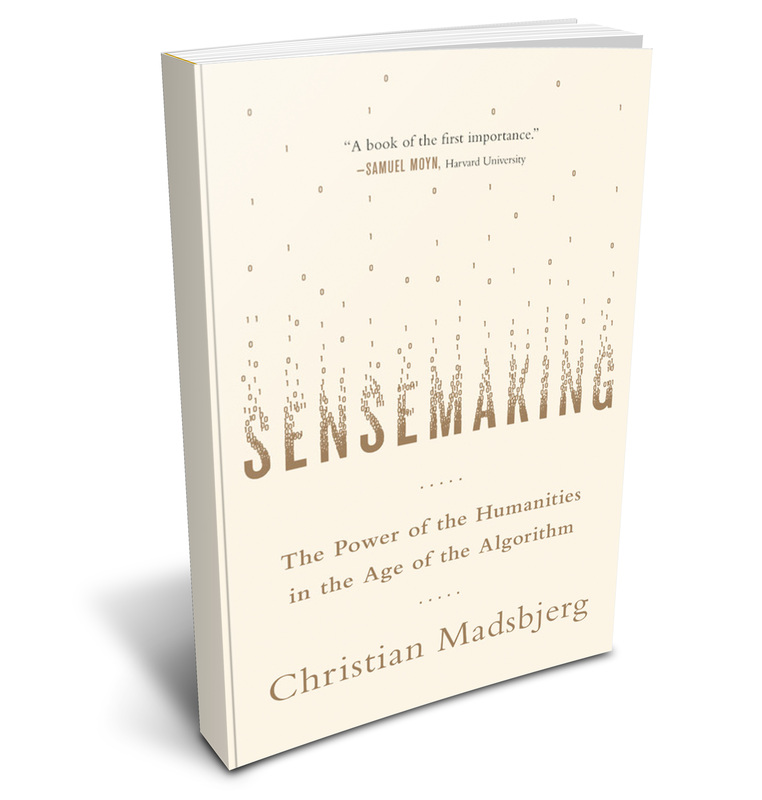 Madsbjerg is a business strategy consultant with ReD, a company that uses an approach grounded in the human sciences and employs anthropologists, sociologists, art historians, and philosophers. As an Anthropology grad, I’m always captivated by the utility of ethnography in a business context. 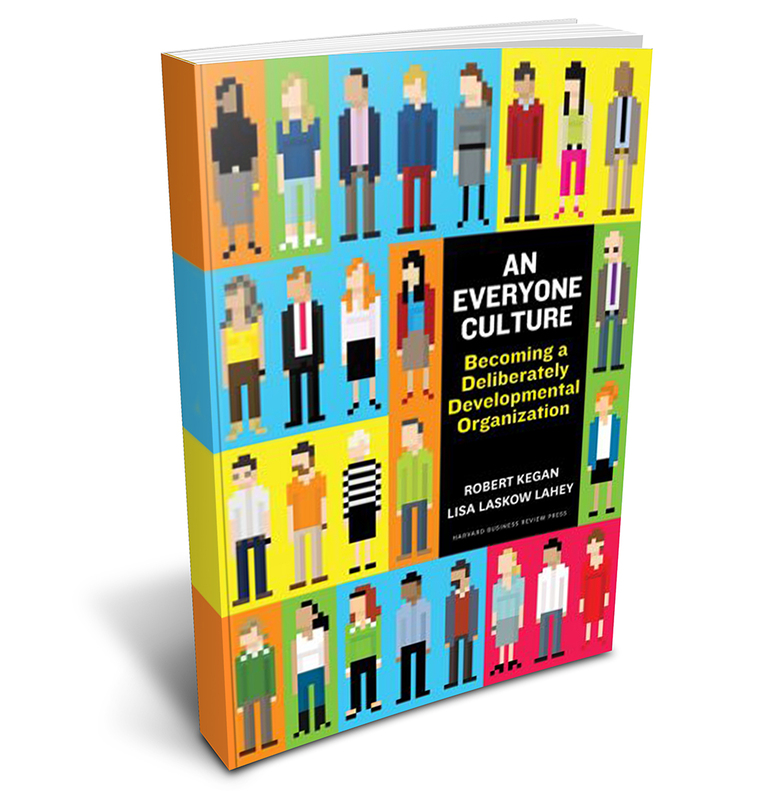 This book does an excellent job at highlighting the need for understanding business challenges within the context of their culture and social structures, rather than relying on big data alone. What are you excited to read this summer? Tell us below in the comments!